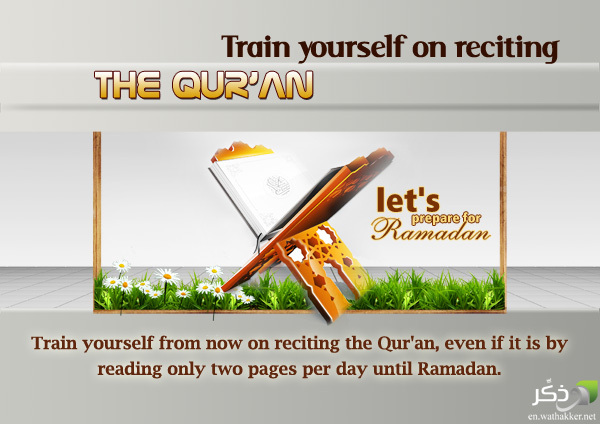 Whether it is in learning, teaching or preaching, the first that comes is IQRA, Read! You need to read. You need to know. You need to familiarize with the content, the curriculum. There are many “religious” books available in the spiritual supermarkets of the world. How many of them tell their readers or followers to ponder and reflect over their teachings? Do you know that there are some wonderful religious books – so “wonderful” that you don’t need a brain to understand! The Qur’an never makes its readers mentally-challenged! Alhamdulillaah.